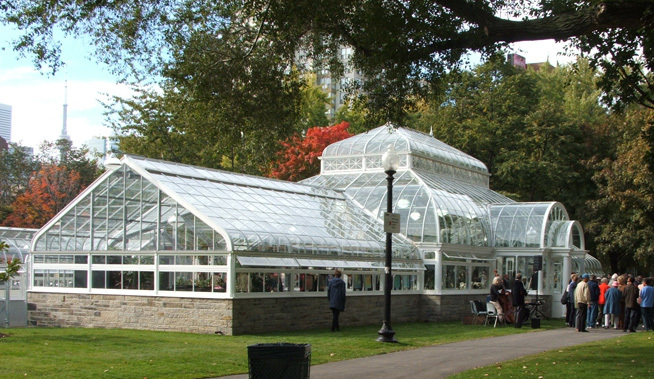 Allan Gardens Conservatory is over 100 years old with a garden-filled greenhouse that covers over 16,000 square feet. 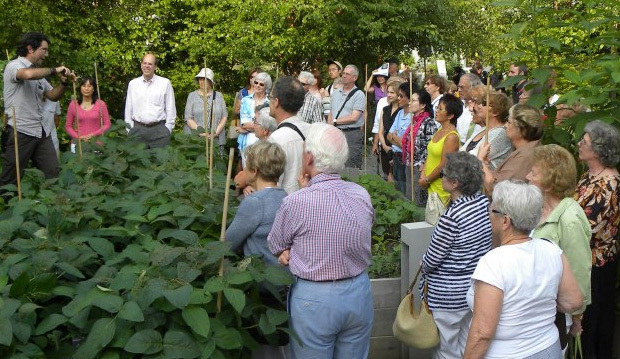 This garden is open to the public year-round. 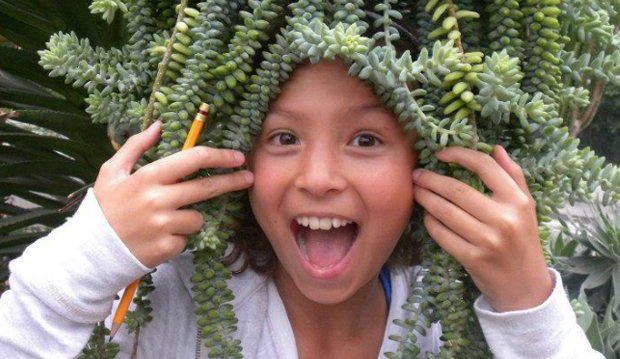 It contains tropical plants from all over the world from palm trees to cacti. There are also seasonal plantings throughout the year. 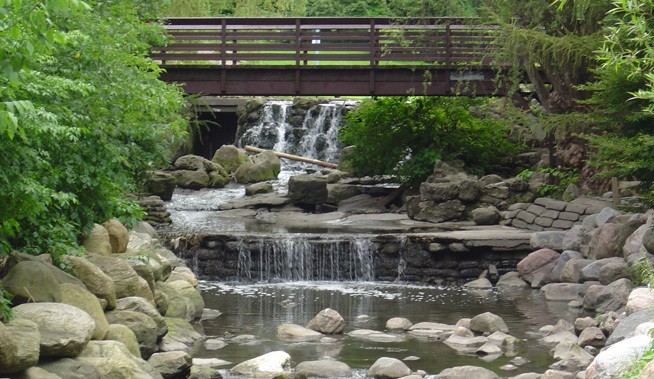 Allan Gardens is easily accessible by TTC. Take the Yonge subway to College Station. Then take an eastbound Carlton streetcar to Sherbourne St. Allan Gardens is located on the south side of Carlton St. between Jarvis Ave. and Sherbourne St.